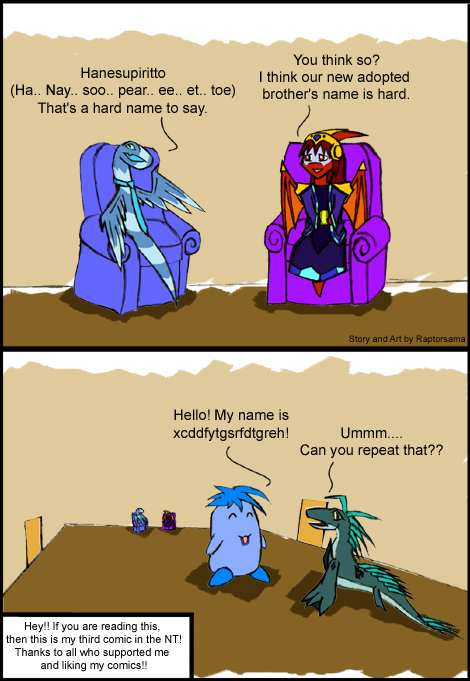 Dedicated to the Chomby Festival! Hope everyone had a great time! 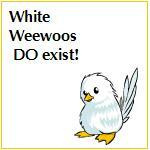 White Weewoos DO Exist! Part 3! Will that poor Weewoo EVER get noticed?